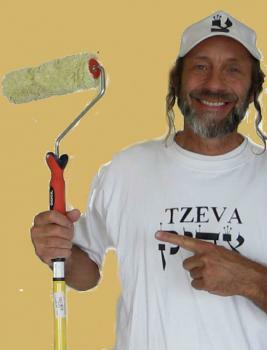 PROVIDES A WIDE VARIETY OF SERVICES TO HELP YOU, THE ANGLO-ISRAELI GET BY. Sofa, carpet and mattress cleaning in addition to our reliable regular home cleaning services or housekeepers. 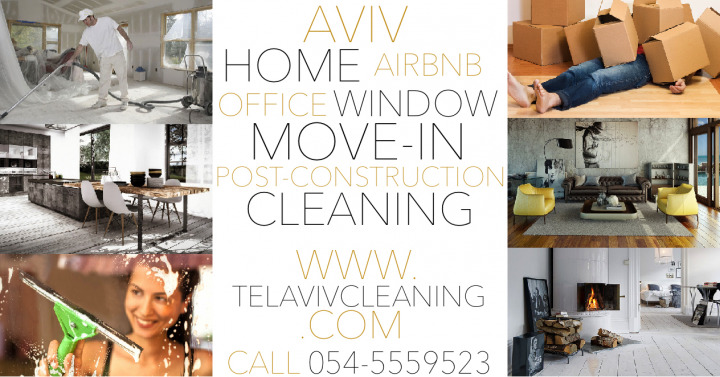 For a cleaning lady, move-in cleanings, post-construction cleanings and airbnb maintenance, www.telavivcleaning.com offers a customer service experience like no other. 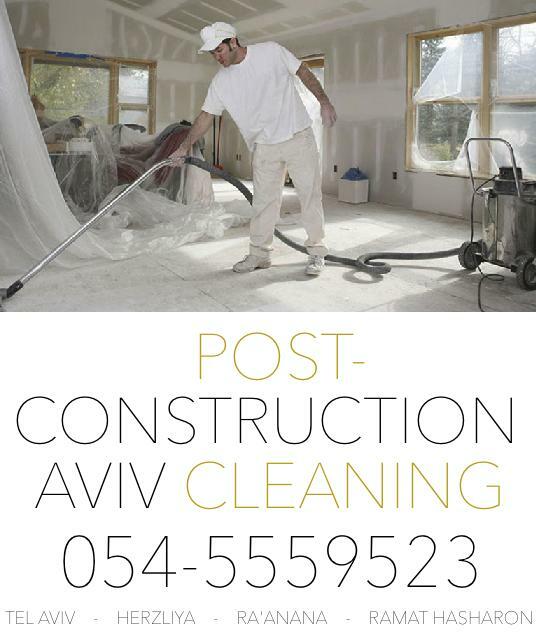 PASSOVER CLEANING - PESSAH CLEANING - SPRING CLEANING - A COMPLETE SOLUTION FOR YOUR HOME IN THE MOST IMPORTANT TIME OF THE YEAR! LET US GET RID OF YOUR CHAMETZ! 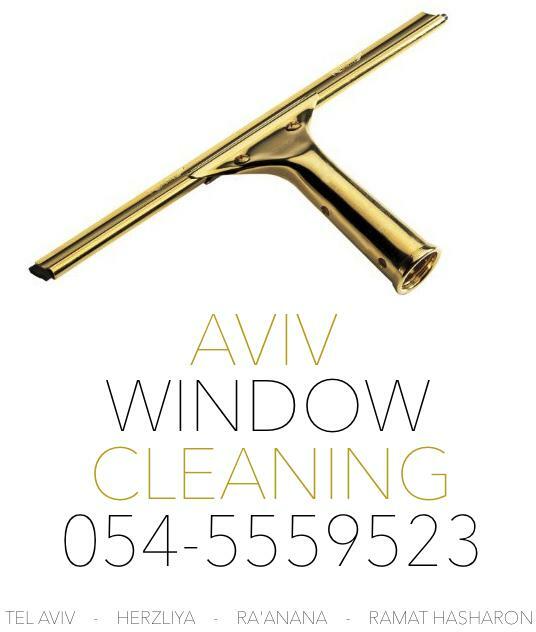 DON'T DRIVE YOURSELF CRAZY, JUST CALL US AT 054-5559523. CHECK OUT OUR INFORMATION ON CLEANING YOUR NEW PLACE AND YOUR OLD ONE IN ORDER TO AVOID SURPRISES. 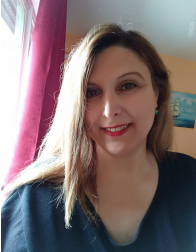 IN ISRAEL, THERE ARE NO LAWS OR REGULATIONS CONCERNING THE DELIVERY OF AN APPARTMENT TO A NEW OWNER OR TENANT. THIS IS WHY MANY OF YOU GET NASTY SURPRISES WHEN YOU MOVE IN TO A NEW PLACE THAT'S FILTHY! 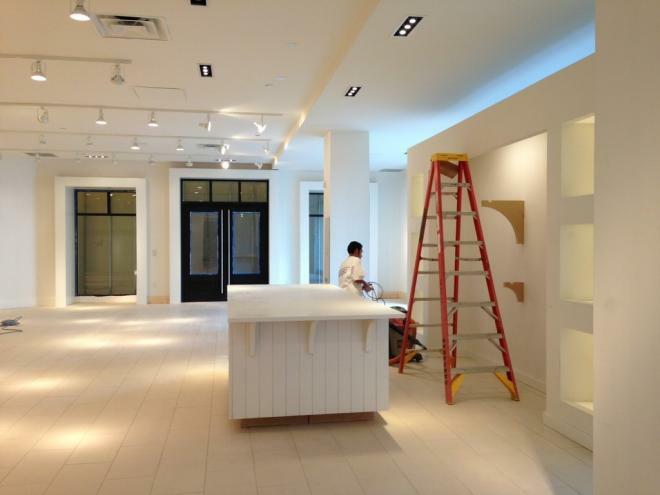 YOU HAVE TO GET THE PLACE CLEANED NO MATTER WHAT THE LANDLORD OR PREVIOUS OWNER TELLS YOU. 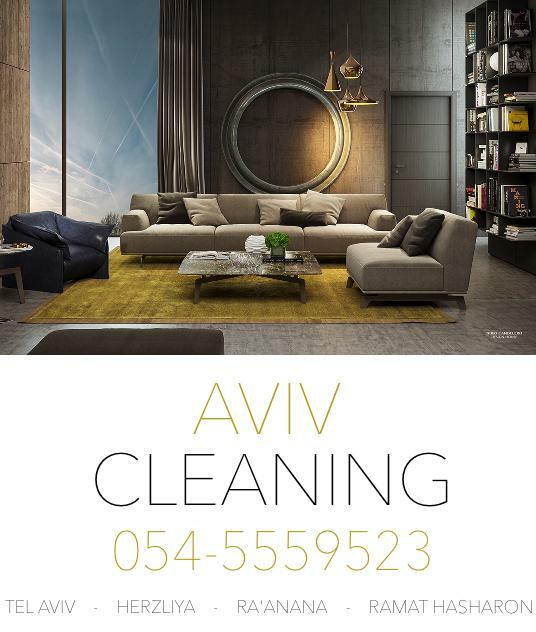 FOR THIS YOU MUST TRUST NO ONE ELSE BUT AVIV CLEANING TO GET YOUR NEW HOME TO WHERE YOU WANT IT! 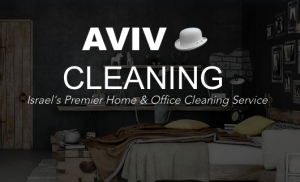 Our clients love the fact that they can count on Aviv Cleaning for all of their cleaning needs and can be sure that we will show up to our appointments! 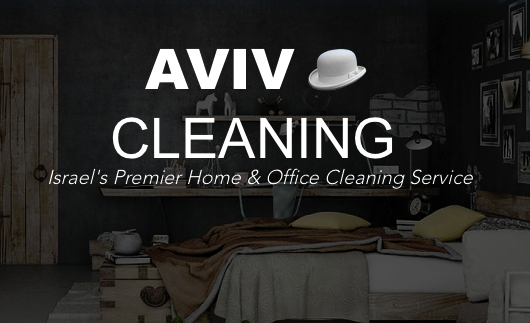 With your busy schedule you cannot compromise on having a clean home, call Aviv Cleaning for the best cleaning service in Israel! 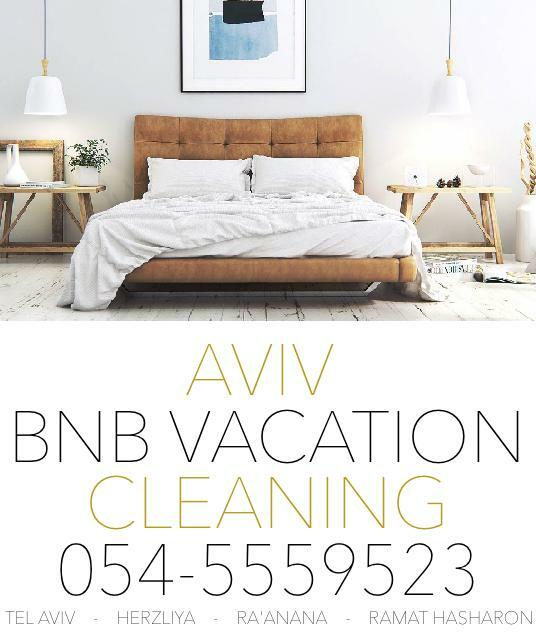 NEW AT TEL AVIV CLEANING!! 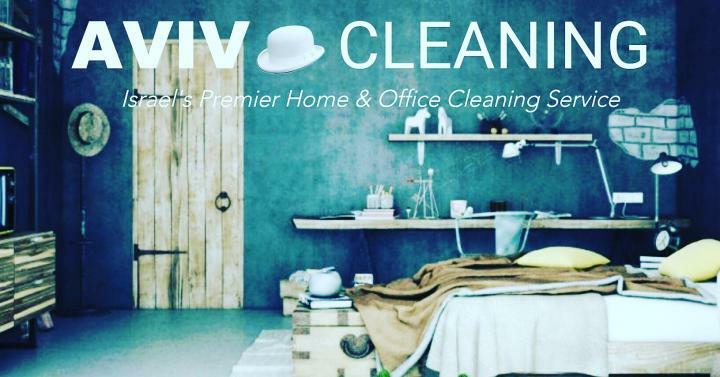 1 FREE HOUR OF CLEANING ON YOUR NEXT CLEANING!! !